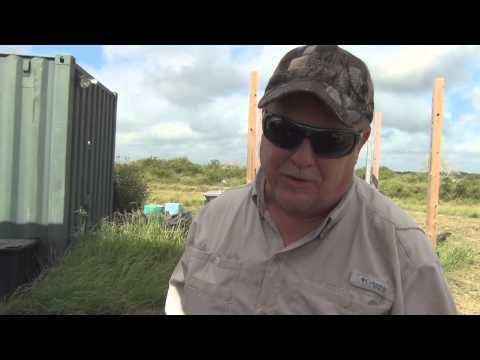 Hog Hunting with FIXpandable Broadheads – Gravick Ranch Texas! 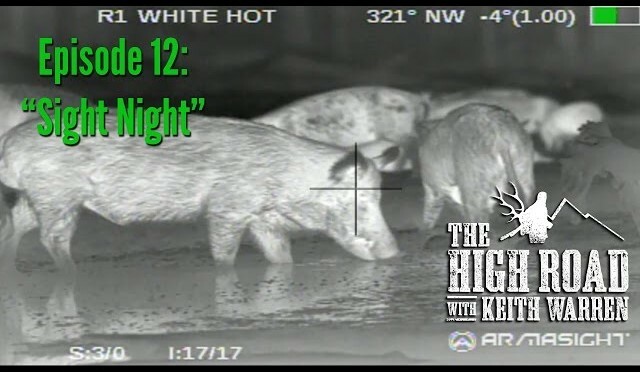 BOWHUNTER1 Hog Hunting at the Gravick Ranch in Texas! 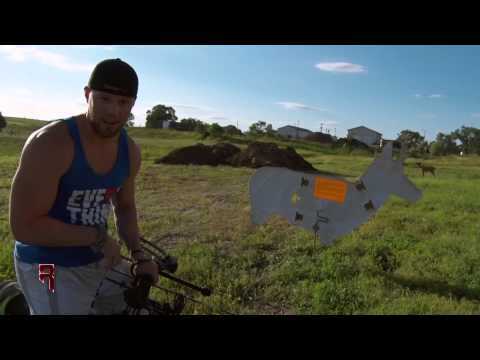 FIXpandable Broadheads tore um up! Were out west this week in Oregon for an opening day beatdown! 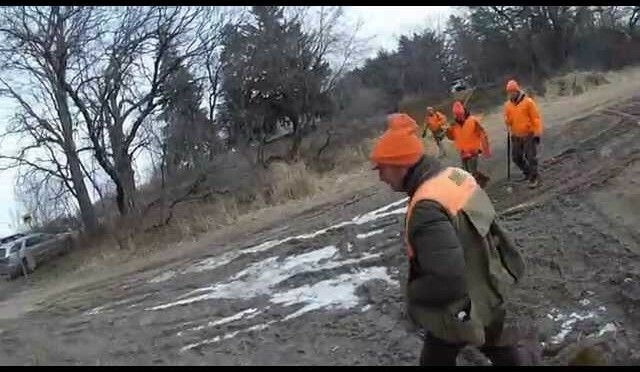 This pheasant hunt was a great experience with family and friends. 3 of us shot our first pheasants ever and we had a great time with our guide and his dog Duke. No more than 20 birds were harmed in the making of this film. 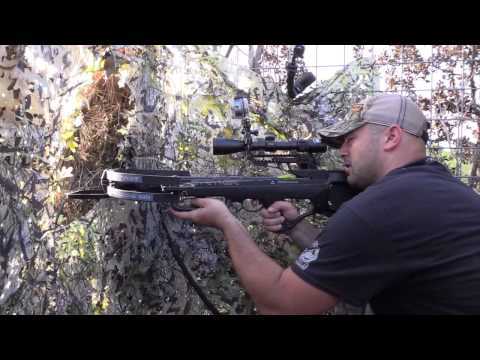 Whitetail Bucks: Antler Size And Genetics, Fact or Fiction? 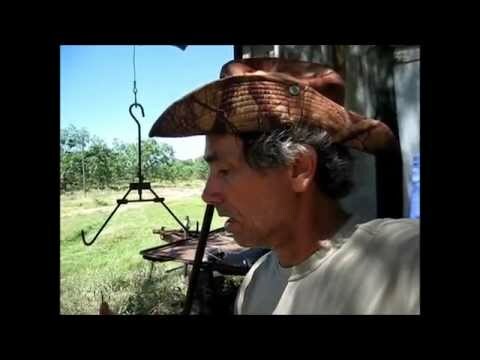 From www.GrowingDeer.tv: Scientific research busts the myth on big whitetail antlers! 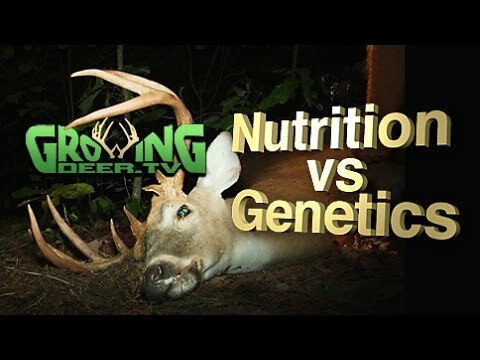 Watch this online video to see the results of ground breaking research to put to bed the question of antler size and genetics versus nutrition. Join the team and the conversation on facebook (Grant Woods), Twitter (@GrowingDeer), Instagram, and Pinterest! 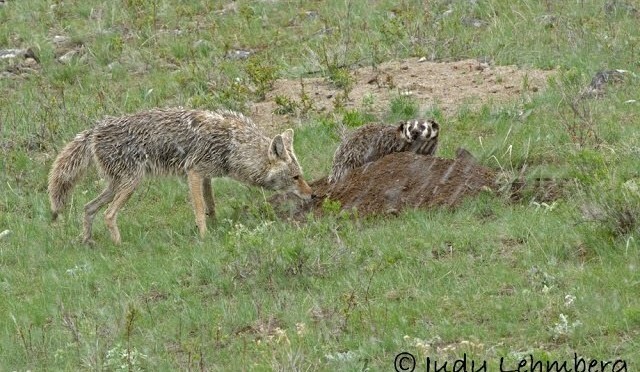 Did you know badgers and coyotes sometimes hunt together? It has rarely, if ever, been caught on film. 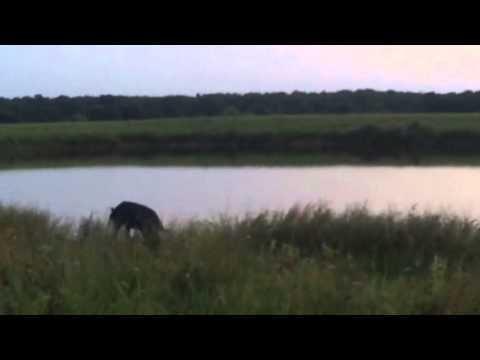 Watch this fascinating behavior. Please view my other videos on my channel, https://www.youtube.com/user/judy1066. 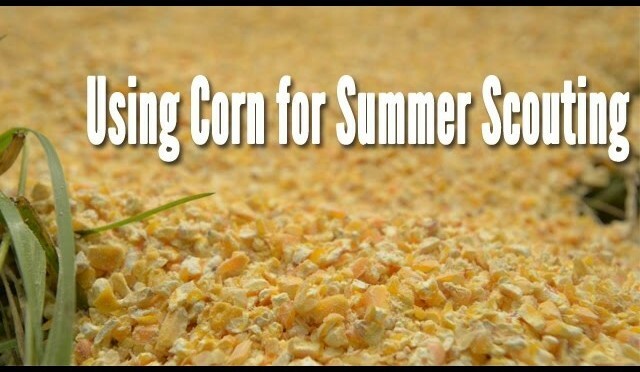 From www.midwestwhitetail.com: Get more trail camera pictures of whitetail deer by using corn during the summer. These mobile corn piles are great for locating bucks. I have been seeing this boar a lot but I never could get in bow range. He finally slipped up and I made a good shot on him. 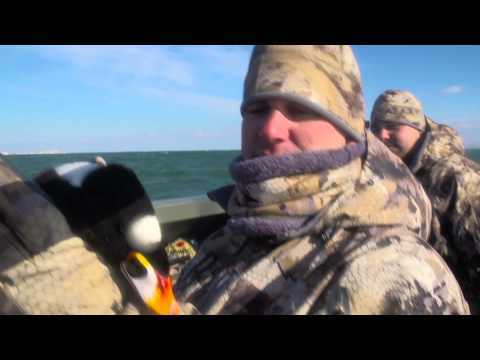 The Grind travels to Maryland to sea duck hunt with Capt. 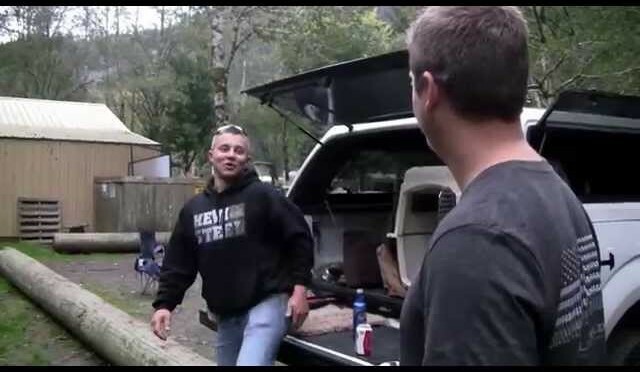 Jeff Coats of Pitboss Waterfowl. The waters were rough and the shooting was tough, but they had a ton of fun! 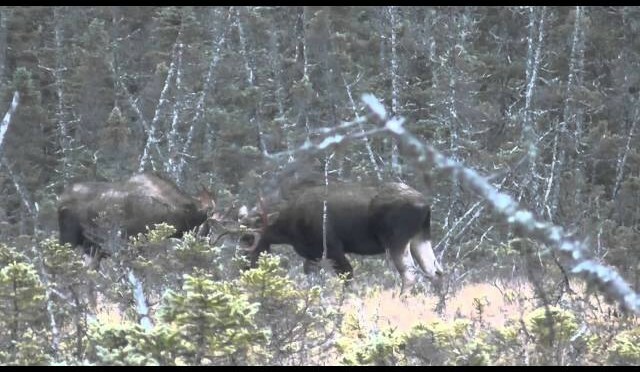 Newfoundland Moose hunt in December 2014. 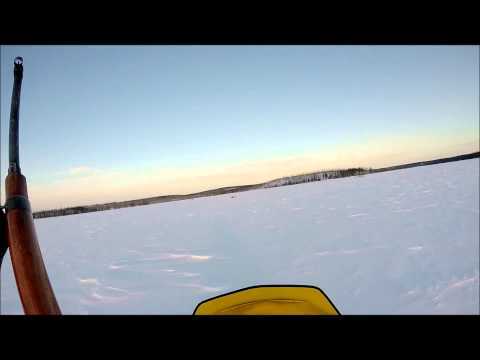 Last Day within the Last Hour of the week long hunt at Buck Lake Adventures, We spotted 2 bull moose about a mile away and tried to cut them off before it got to Dark. We got setup down on the edge of the bog and waited about 15 to 20 minutes and then they came out into the open. 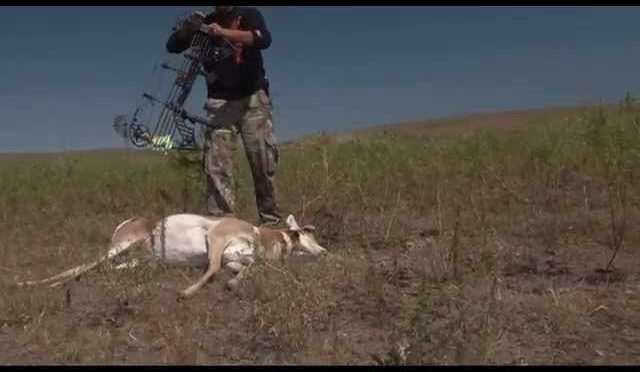 Description Nebraska Archery Antelope hunt(Recall the Hunt).